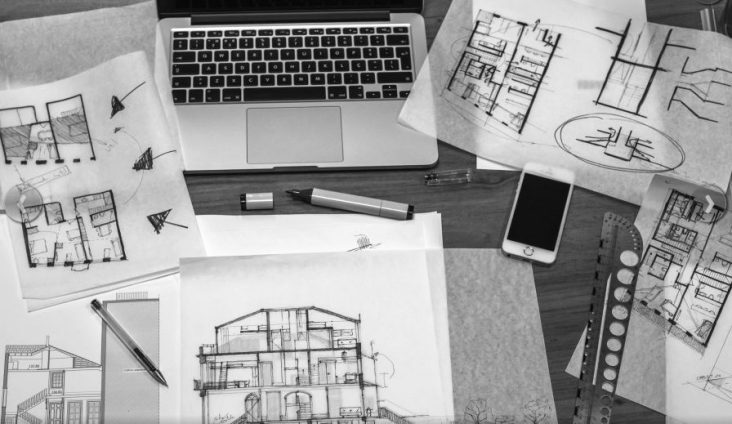 Architects are always at the forefront of the construction industry, they have to deal with many exposures to professional service claims due to a variety of responsibilities and roles that are undertaken. All Architects can make substantial savings with Professional Indemnity Insurance. If you are an architect by trade, your insurance should be thought about carefully. This insurance policy is a necessity for all practicing architects either on your own or employed through another company. Architects work in a broad range of disciplines which can vary from project to project. It is important to purchase a professional indemnity policy that covers the diverse areas in which they work. Either way, you need to be covered. What is Architects Professional Indemnity Insurance? Architects Professional Indemnity Insurance covers you and your business in the event a claim is made against you by a client for negligence on your part. The policy will cover you for damages payable and your legal defense costs. The price of this policy all depends on the corporation and individual’s total turnover, the number of employed staff members that you have, whether you have previous claims made against you, and the cover option that you may select. Our Architect insurance policies are highly competitively priced and very affordable. With our quoting systems we can seek out the most appropriate insurance deal. Our team can find the most suitable and cost-effective premium for you. Our insurance application process takes an average of 5 minutes to complete the application which is most convenient for you. We are always ready to answer any questions that you may have. You can call us anytime that you need.